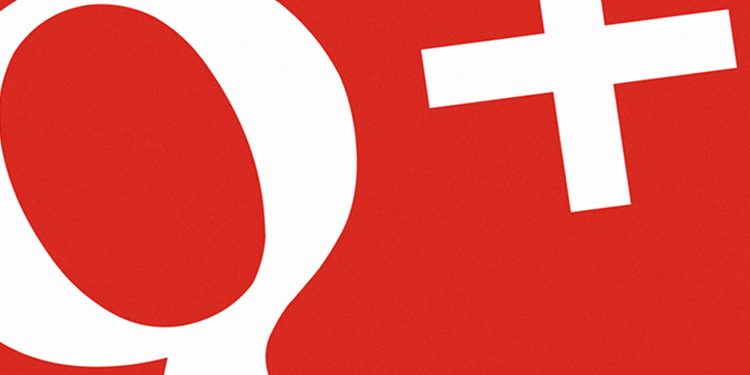 Is 2014 the Year of Google+? We’re not the sort of people to ever suggest placing all your eggs in one basket; however we will hedge our bets and suggest Google+ is going to be bigger than it’s ever been in 2014. With the arrival of Hummingbird many believe that 2014 is going to be the year that content marketing comes truly alive and will be the pivotal part of the marketing equation. Something we believe should be of note is that Google+ is going to be there every step of the way. Google+ may have seemed a little underwhelming until now; however all is not as it seems. With over 340m active monthly users the site is far from a blip in the social media ocean – in fact it’s the second largest social media network. In fact, it’s potentially a huge wave – no Google pun intended – and 2014 may be its big year. So, what do we base this on and what should we prepare to expect? Google spent 2013 trying to push Google+ into the main stream in every which way possible. From switching over the YouTube commenting platform to Google+, to really pushing Authorship among marketers and websites, to even adding Hangouts to its latest version of Android as an all-inclusive messaging service – Google’s been upping its promotion of the site. Needless to say we expect more of this pushing and plugging of the site in 2014 as Google tries to place its social network at the fore. Expect, them to use mobile phone search to aid this somewhat in the coming year. Googles always been quite strong in the local SEO area and has always included it as a component. A lot of Google’s services, including most notably in this example, Google Places or Google+ Local as it’s now known are Google+ orientated. The reward for inclusion here is obvious – higher rankings in local mobile searches – something that Google has a 90% market share in – far higher than its desktop search portion. As we’re all well aware mobile search user numbers are going nowhere but upwards – so expect this part of Google’s strategy to be increasingly well-honed in the coming year. Google+ is now in the BETA stage of promoted posts and it looks like it’s going to go the way of Facebook, Twitter and Pinterest and begin charging for posting. Authorship has been a factor in the back of marketer’s minds for almost three years now. Over that time Google has constantly amped up the pressure on people to utilise it. We expect to see this focus to increase even further in the coming period. Google Authorship offers a lot as it allows you to link your content to your profile and your image to sit proudly beside your work. For your content it means a better chance of it being seen and also easier sharing. It also boosts your authority on a specific matter – something that’s in no way any harm. One of the big Google+ capacities and one that’s always been a prominent area have been the site’s communities. Due to the nature of people that tend to use the site and also its close ties with other Google tools, G+ has always had strong communities. The year 2014 looks like a year of strong growth and interaction. So, if you have a business in a specific niche or on a niche subject matter – the options for growth on Google+ are notable and should certainly be examined. Google+ may not ever overtake Facebook, or might never have the mass appeal of Twitter, however with each year past it’s gathered steam and also popularity exponentially and it seems in 2014 this expansion will continue – so utilise it and reap the benefits.